Each Sunday morning we have a time of Bible study for all ages. We invite you to join us as we come together in small groups to pray and study God's Word. Sunday Worship is a family time. We all join together to worship our Lord and Savior. 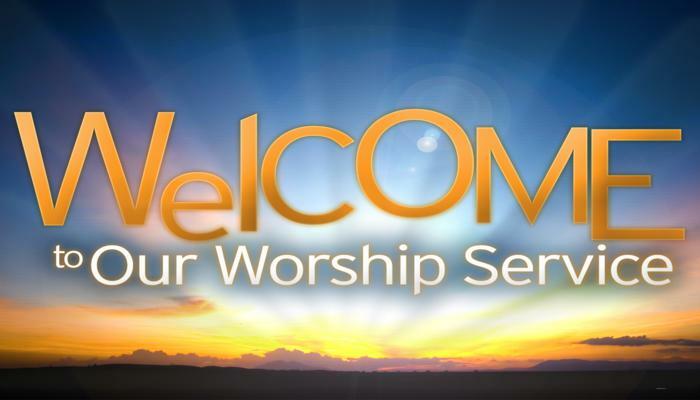 We enjoy a blended service where we worship God through both contemporary music as well as some favorite hymns. Then we're blessed to hear a message from God's Word. Each Sunday during worship we have a special time for students 3rd grade and under to hear a story on their level and do a craft.